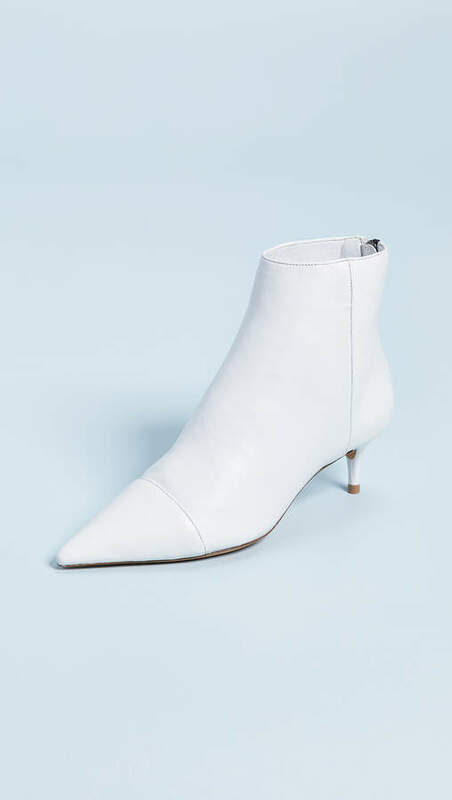 Looking for that perfect right-now look? 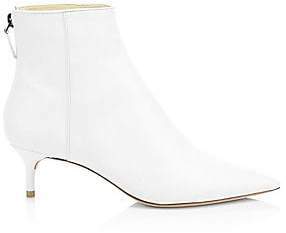 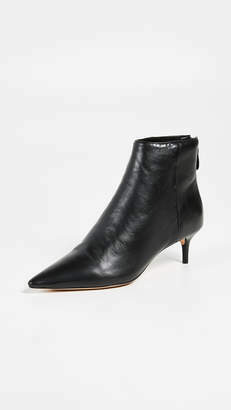 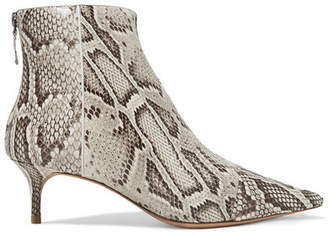 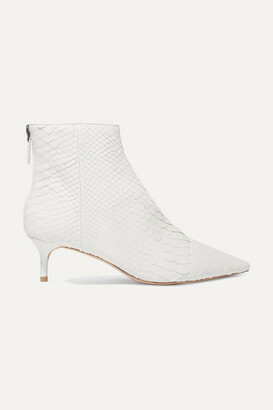 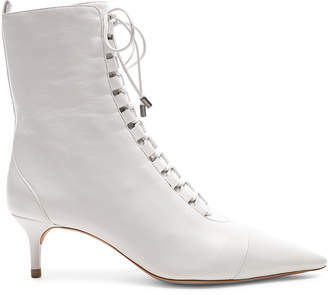 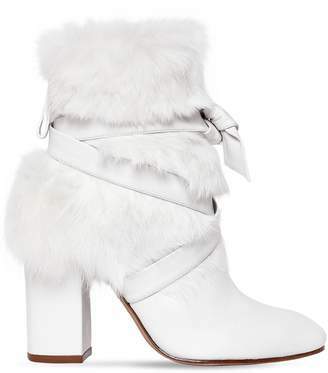 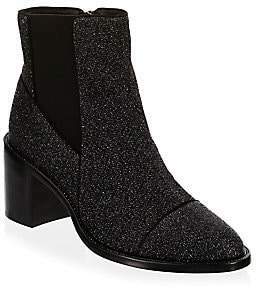 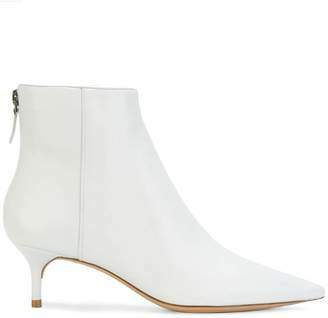 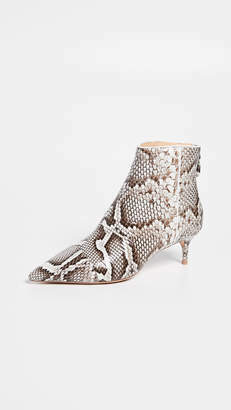 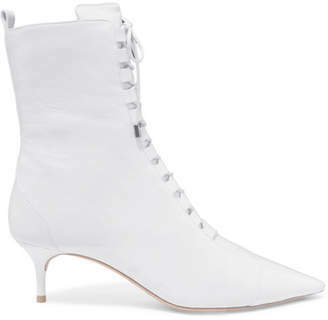 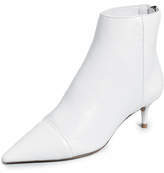 Then these Alexandre Birman booties are an absolute must-have. 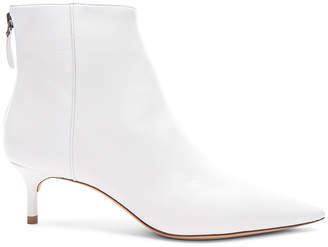 A sleek pointed toe and slim heel add sultry appeal, giving this pair a modern pop that you'll make any excuse to wear.